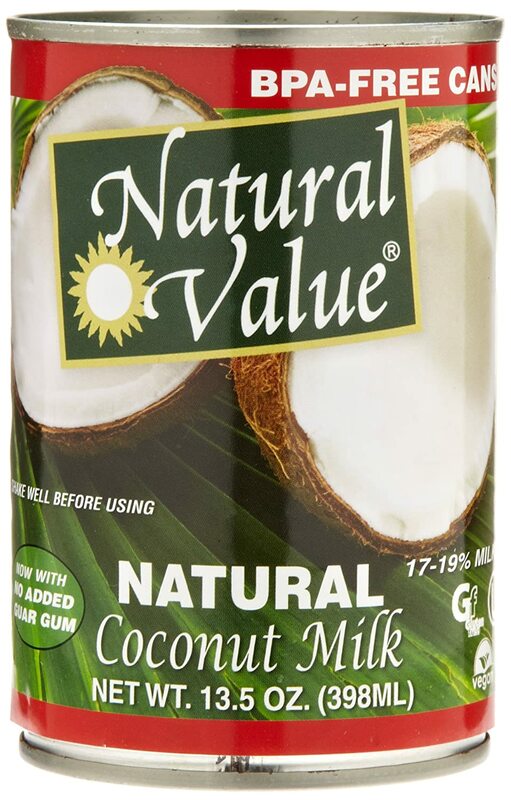 Save an additional 25% off Natural Value products when you clip an Amazon coupon. 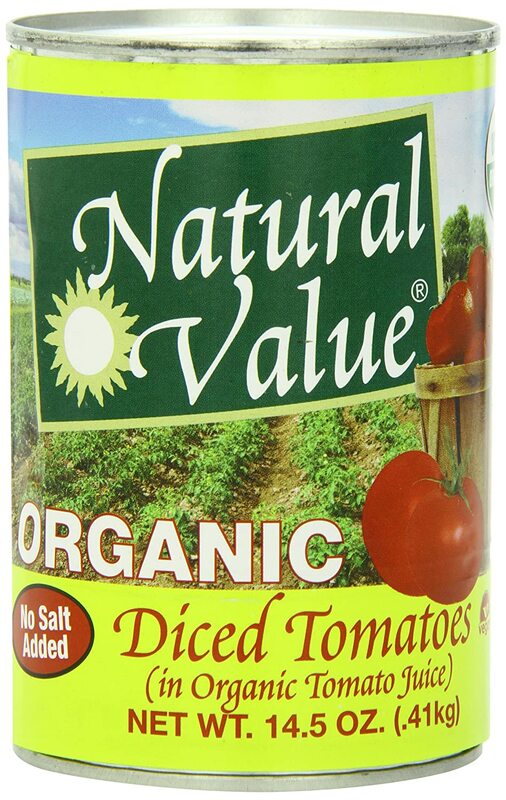 Products include: Coconut milk, organic canned tomatoes, tuna, organic pasta and more! They are canned in BPA Free cans! 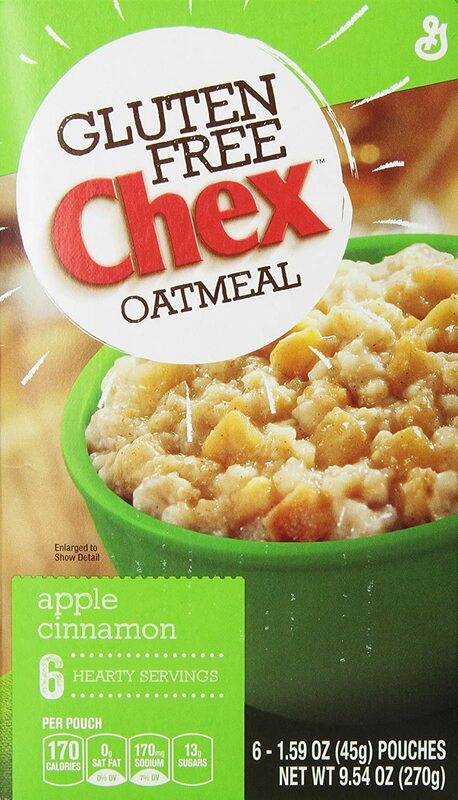 Save an additional 15% off Gluten Free Chex oatmeal when you clip an Amazon coupon. With the discount, each box would cost ~$2.50 or about $0.41/serving. And if you want to save even more, check out Erin’s post on DIY Gluten Free oatmeal packets! 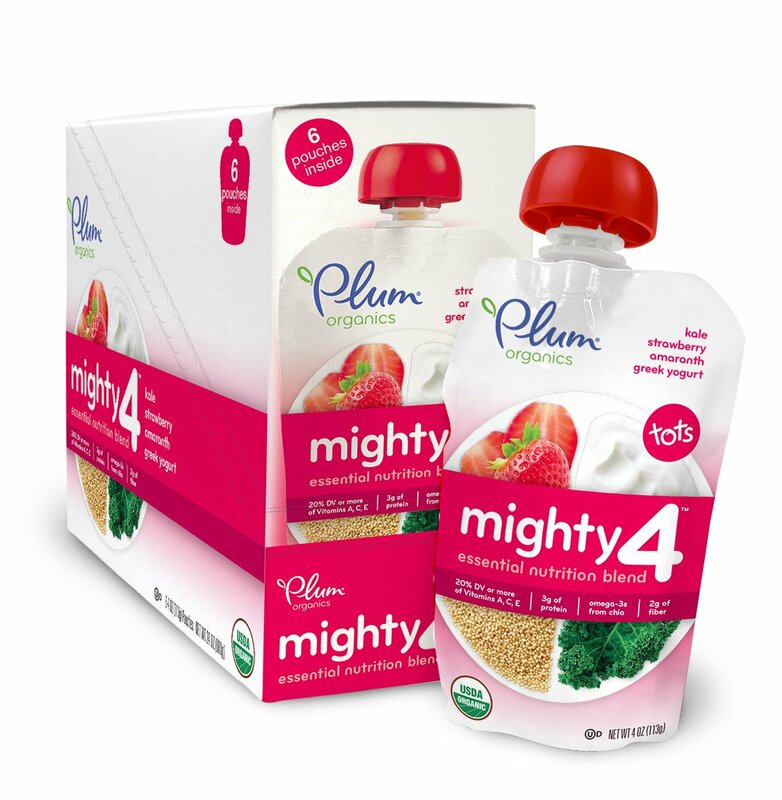 Save 20% off Plum Organic Mighty 4 Foods when you clip an Amazon coupon! These organic toddler foods have 4 food groups in every pouch : whole grains, fruits, veggies and dairy. Plus they have omega-3 fatty acids from chia seeds. Save 20% off all month long on Gerber Baby Food when you clip an Amazon coupon. 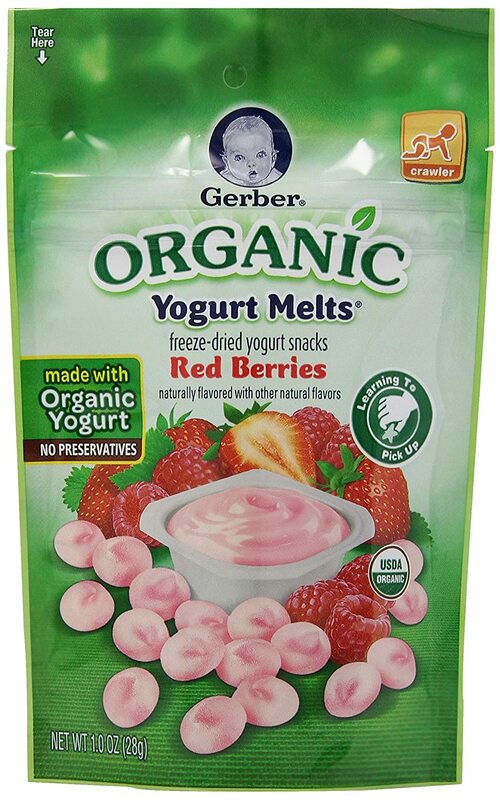 Organic products include Puffs and yogurt melts. 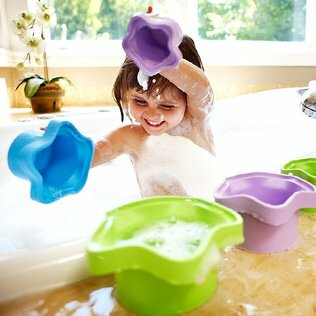 Over at Zulily, Save up to 45% off Green Toys! These toys are made from recycled plastic and are PERFECT for Easter baskets! Save up to 60% off Sage Creek Organic clothing collection. sun protective clothing for kids. 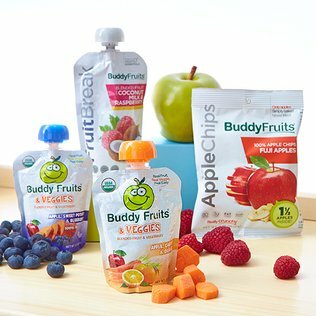 Save up to 35% off Buddy Fruits features squeezable fruit and veggies, fruit and veggie snack packs and more! Deals expire on Thursday, 2/26. Shipping can run high, however, shipping is free for the rest of the day after your initial order. Erin has a Pantry Challenge for the month of February! It is not too late join in on the savings!